Awesome Con founder Ben Penrod and “Boy Meets World” star Rider Strong preview this weekend’s lineup at the Washington Convention Center. WASHINGTON — Get your Topanga and Skywalker questions ready! “Boy Meets World” and “Star Wars” are among the pop culture staples represented at the sixth annual Awesome Con at the Washington Convention Center from Friday to Sunday. Founded in 2013, the annual convention has grown tenfold since its humble beginnings. While past years saw Sean Astin and William Shatner, this year brings the “Star Wars” cast. You’ll also see Joonas Suotamo, who took over the role of Chewbacca from Peter Mayhew. If you’re more of a fan of Star Lord, get ready for the cast of “Guardians of the Galaxy” (2014). In addition to Bautista, you’ll also get to meet several other WWE superstars. “We’ve got Christian, Tommy Dreamer and The Hurricane,” Penrod said. 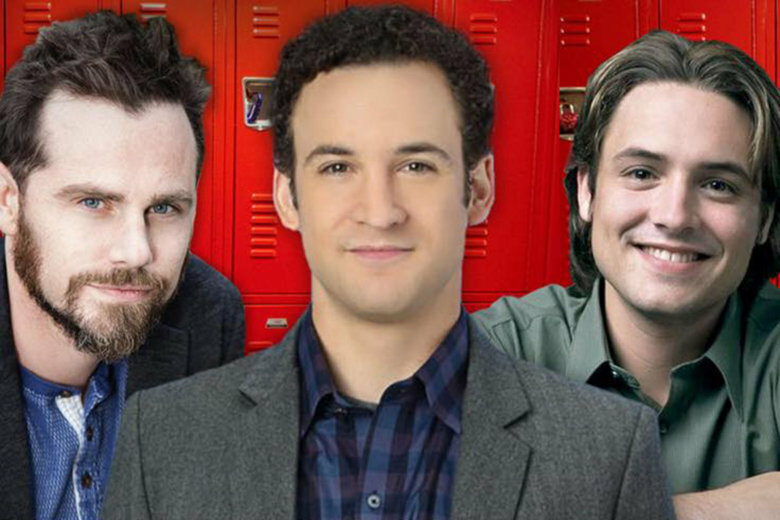 TV sitcom fans will also be treated to a special “Boy Meets World” reunion between actors Ben Savage (Cory Matthews), Will Friedle (Eric Matthews) and Rider Strong (Shawn Hunter). That nostalgia is shared by a whole generation of fans who grew up in the 1990s and 2000s. Strong directed 18 of the “Girl Meets World” episodes, a new passion he’s explored alongside his brother Shiloah, with whom he made home movies growing up in Northern California. The duo recently co-directed the short film “Irish Twins,” which shined at D.C. Shorts in 2008. Now, D.C. audiences welcome him back for Awesome Con, where the “Boy Meets World” cast can expect to field questions about co-star Danielle Fishel’s engagement last week. You can also ask about William Daniels, whom Strong only knew as Mr. Feeny, not realizing until years later that he had played Dustin Hoffman’s father in “The Graduate” (1967). Anecdotes like this that make Awesome Con so amusing and unpredictable.